Save $5.00 off the individual product price! 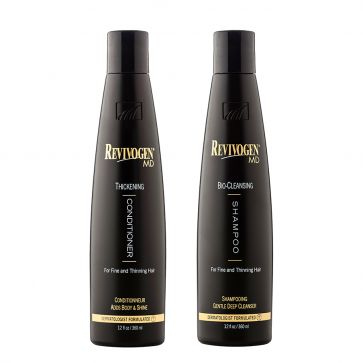 Revivogen Shampoo and Conditioner in a discounted combo pack. Cheaper than buying them separately. Both contain the active ingredients found in the Scalp Therapy. Also get the complete Revivogen MD treatment regimen at a $10 discount: RevivogenMD Complete Pack. Nizoral Shampoo is a mandatory part of every hair loss treatment regimen, but it only needs to be used once every 3 days. What will you use on the off-days? 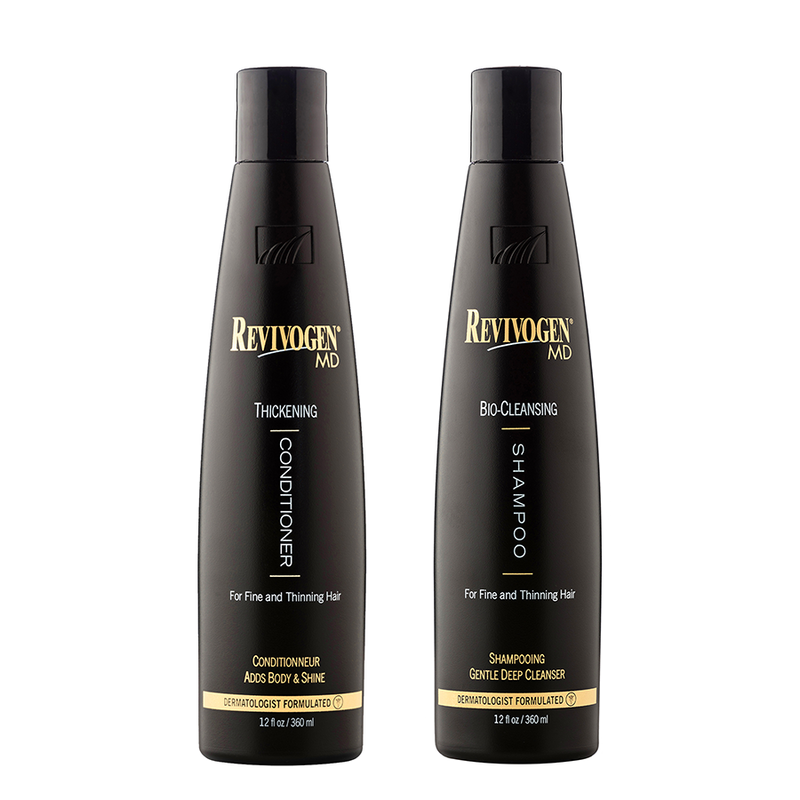 Revivogen Shampoo and Conditioner are a great solution. 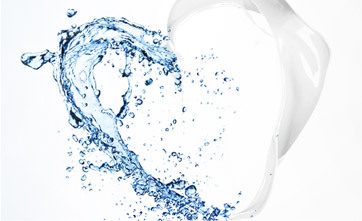 Revivogen all natural medicated shampoo is one of the few shampoos on earth that contains ingredients clinically proven to help inhibit DHT binding and formation. Each 12oz bottle will last you up to a month and a half. This shampoo is highly acclaimed by our members. It has ingredients that complement the Scalp Therapy solution, and a cooling, soothing menthol feeling. Your scalp will literally feel cool when you get out of the shower, as the shampoo stimulates increased circulation and opens pores. Revivogen Thickening Conditioner is formulated to invigorate limp and thinning hair. It moisturizes and strengthens the hair shaft, adds volume and shine and creates thicker, fuller head of hair buy using natural proteins that envelope to the hair shaft giving it instant body and thickness. 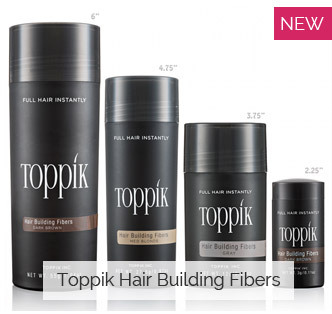 By thickening the individual hair strands the scalp looks fuller and denser. We strongly recommend using this conditioner in conjunction with the shampoo as the shampoo can have a drying effect when used in rotation with Nizoral. This product is acceptable for use in both men and women. It is extremely important for your hair loss regimen that you are also using Nizoral shampoo, or some other ketoconazole shampoo like Regenepure DR, once every 3 days. You can acquire Nizoral at your local grocery store, in the shampoo aisle. 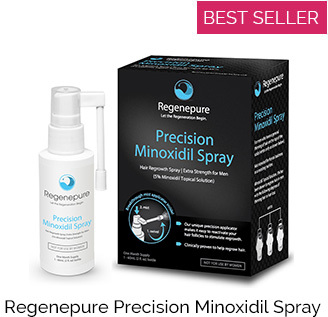 Nizoral and Regenepure DR are both medicated shampoos that have growth stimulating properties similar to Rogaine 2%, antiandrogen properties, and inflammation reducers as well. Only Ketoconazole-based shampoos can make this claim.